As micro-manufacturing continues to take off, the development of micro machining and the printing of ever-smaller mechanisms makes measurement of these parts more complex than ever before. 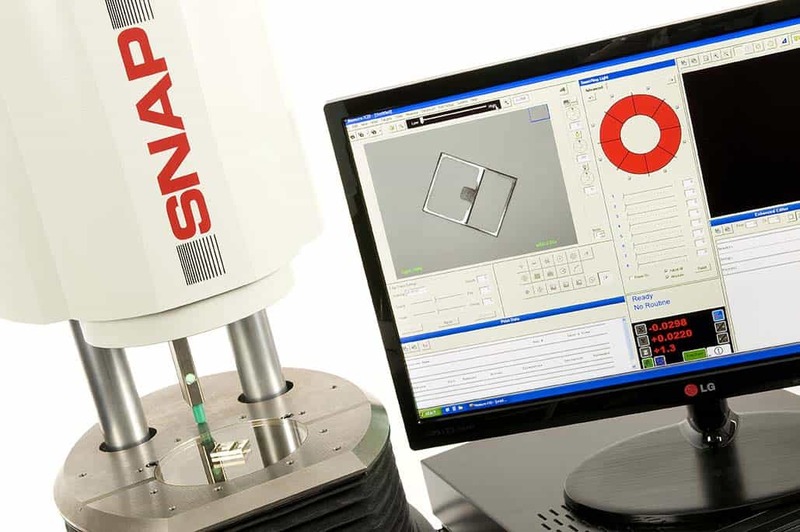 The smaller the feature sizes and tighter tolerances, the higher the demand becomes for measurement accuracy and precision in quality control applications. OGP UK will show you a new and efficient way of measuring components- with our machines you will be able to measure your parts fast, precisely and with ease, ensuring your measurement and inspection processes are efficient, benefiting your business with immediate and visible results. In need of a non-contact solution for complex measurements that increases the quality of your production process and products? 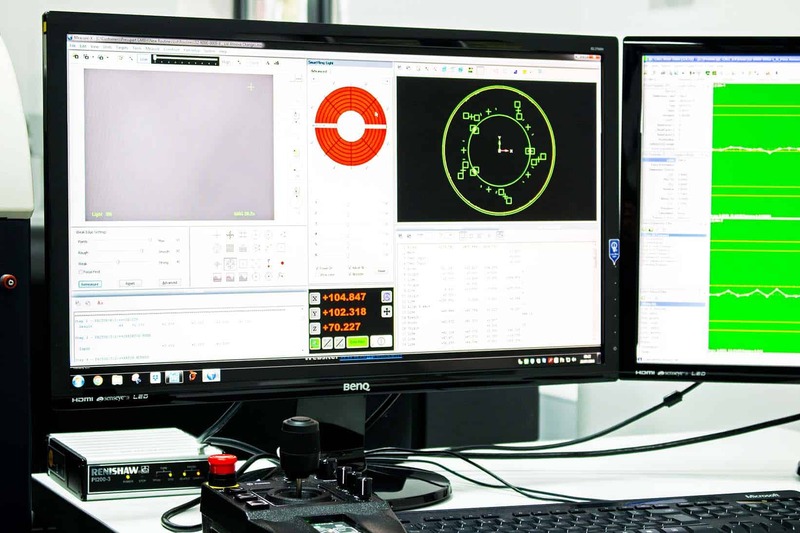 Look no further, here at OGP UK we pride ourselves on finding the right solution for you with our advanced world-leading metrology solutions that combine multiple sensors to suit a multitude of measurement needs. OGP UK has a dedicated team of service and applications engineers on-hand to support you. Whatever your measurement requirement, our highly-trained experts can support you nationwide. They have expertise across all industries and bring this to our customers to help them increase inspection throughput as well as improve accuracy and repeatability. OGP measuring machines provide future-proof capabilities. OGP measuring machines provide future-proof capabilities. They do this by providing multi-sensor capabilities to meet any measurement requirement. 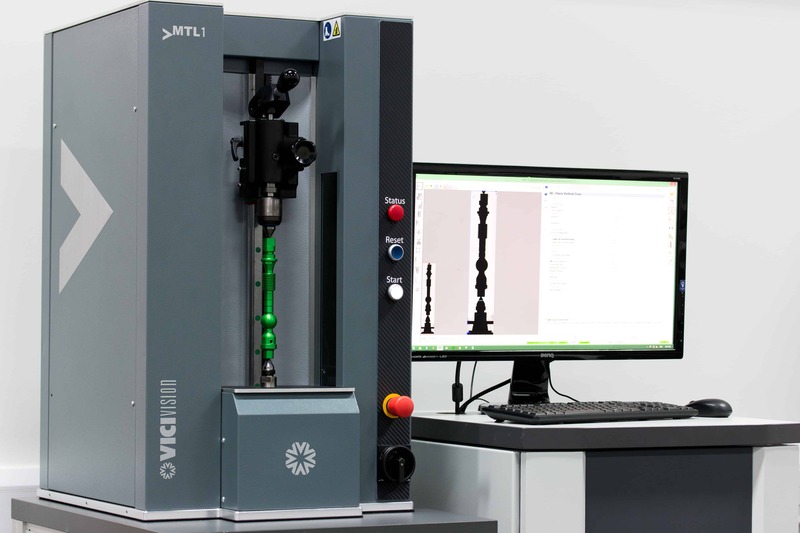 Why have a traditional coordinate measuring machine (CMM) alongside a laser scanner and a profile projector? You could have one OGP SmartScope to do the work of several machines. Not only does this reduce purchase cost, but releases valuable floor space. OGP advanced multi-sensor measurement equipment meet all of your metrology requirements in one solution. 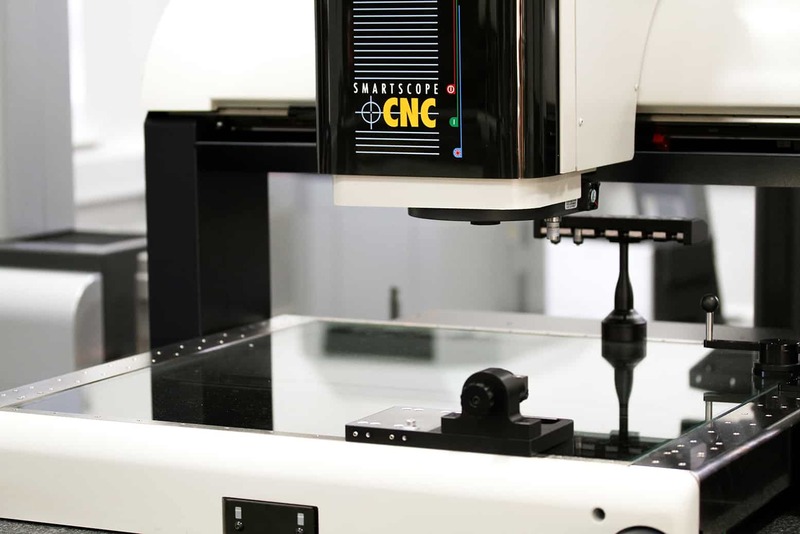 A single OGP SmartScope®system uses multiple sensors and probes to complete the work of several machines, offering an improved speed of complex component inspection in one swift routine. As the UK representative of OGP in the UK, we not only supply CMM measuring equipment nationwide but also deliver uncompromising excellence in service and support to all of our customers. OGP UK has a dedicated team of highly-trained industry experts on hand to support you, with ISO9001:2015 accreditation, our service and applications engineers deliver the highest standards of service and support to meet the needs of our customers. 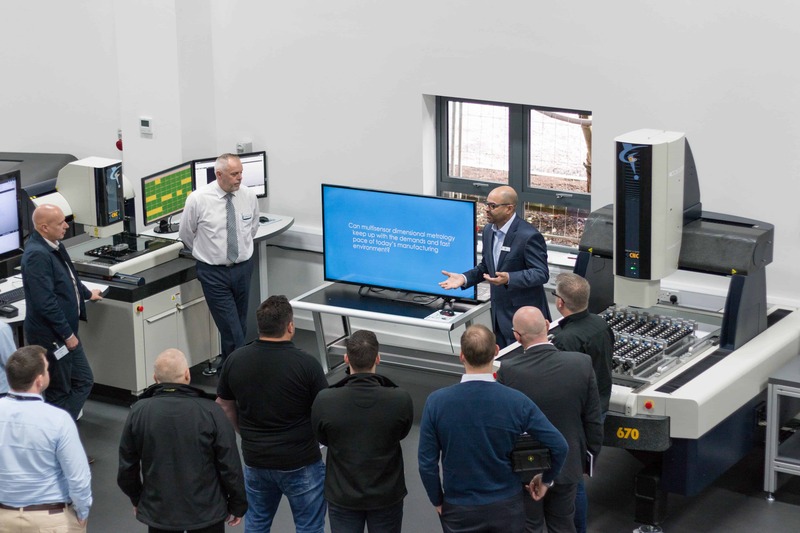 Offering machine installation and training as well as software training, support and service packages to enable you to maximise your inspection throughput. Wondering which Metrology Machine is right for you? Connect with one of our experts today to find out more. 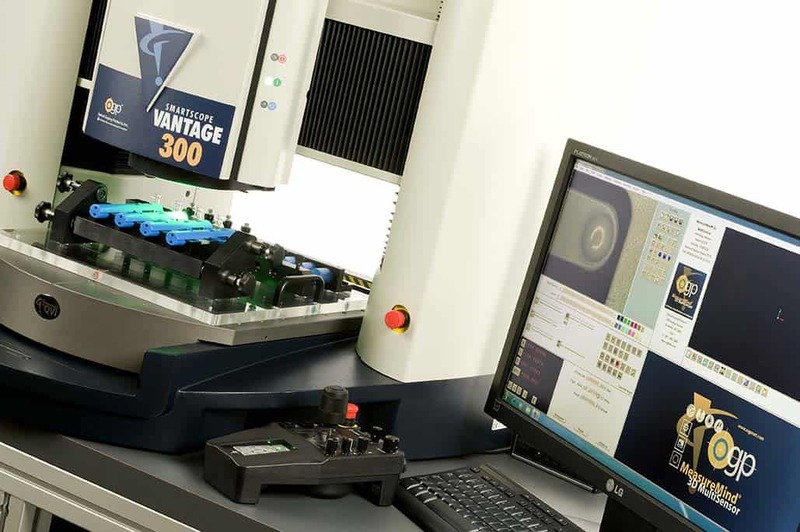 View our range of advanced, non-contact OGP SmartScope® Coordinate Measuring Machines (CMMs) that use multiple sensors to collect accurate and repeatable data for all of your metrology needs. Improve your inspection process further. With our advanced software, your co-ordinate measuring machine’s data can be translated into intuitive information, providing a well-informed insight into your manufacturing processes. Get the latest OGP metrology solution at a price you can afford. Take a look at our range of flexible leasing and financing options. 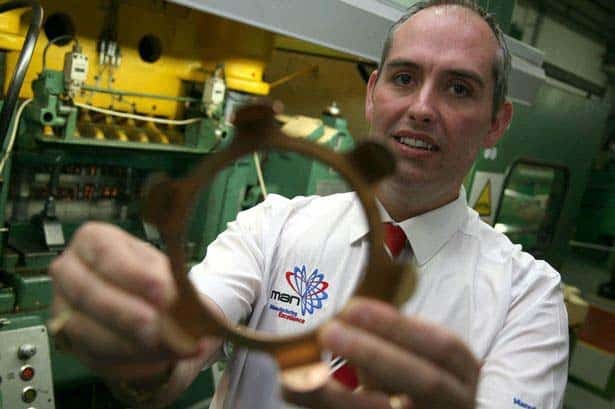 We have over 20 years of experience and have supplied coordinate measuring machines (CMMs) to a multitude of different manufacturing industries, take a look at the vast range of solutions we supply for your industry here. 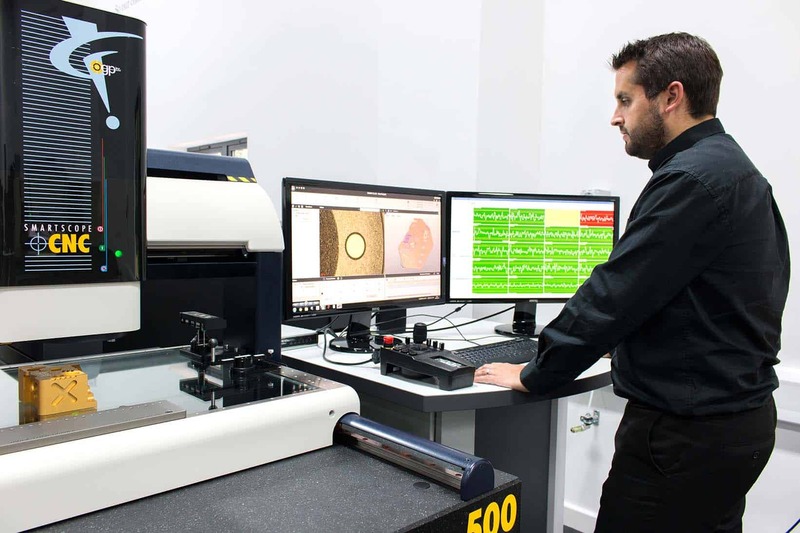 Take it from our range of customers and read about how they have benefitted from their OGP SmartScope® multi-sensor metrology machine. Watch updates on the latest technologies, news, events and case studies from OGP UK and learn more about the advantages of our measurement equipment. Witness our latest technologies in action through demonstrations of our multi-sensor measurement equipment capabilities at a number of events throughout the year.